I received 2 boxes of Nonni's Biscotti to try. Hubby was a little reluctant, but he tried the Salted Caramel biscotti. His reaction was priceless. With a mouth full of crispy sweet biscotti he declared, "Oh my gosh where have you been all my life?!". Yeah, I'd say he liked it! Nonni's Biscotti is a delicious sweet treat made from the finest ingredients. Their relatively low in calories so you don't have to feel guilty eating one. Because they are individually wrapped, I can just throw it in my purse for a quick snack while I'm out, or even better, I can sit and enjoy one with my hubby and a cup of coffee. It's important to stop and take a break and enjoy the sweet things in life like friendship, love, and chocolate. I liked both flavors that I received, but I'm a big fan of salty sweet, so the Salted Caramel was my favorite. 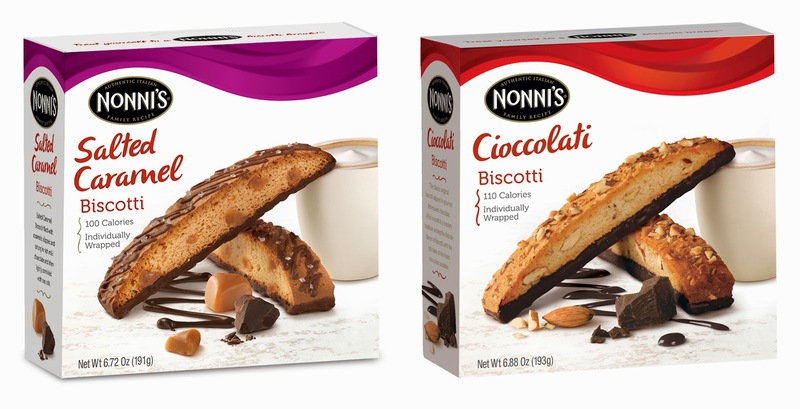 Along with letting me try their delicious biscotti, Nonni's is also going to give one of my readers 2 coupons for free boxes of Nonni's Biscotti so you can take your own biscotti break and share them with someone you love. 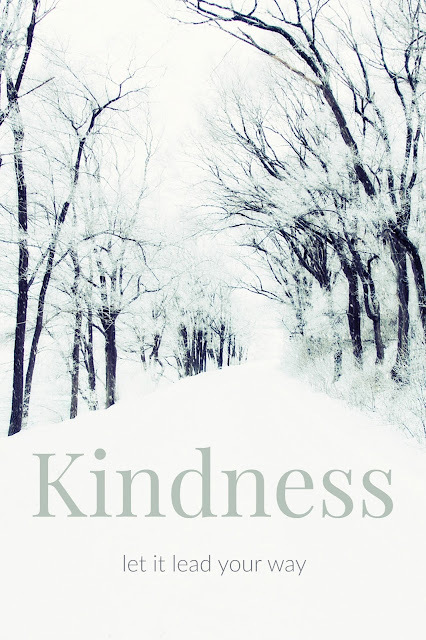 You can enter to win in the Rafflecopter form below. Also, make sure to follow Nonni's on all your favorite social media sites. They often have chances to get free samples and by following you'll get extra entries in this giveaway. Disclosure: I received free product in exchange for hosting this giveaway. No other compensation was received. This site uses affiliate links. All opinions expressed are my own. I am most interested in trying the salted caramel variety. I would love to try the Salted Caramel and the Limone biscotti!! My husband would love to try the Cioccolatti - I'd like any of them!! I'd love to try the salted caramel. I love chocolate dipped biscotti. I want to try the salted caramel! I've become obsessed with that flavor profile. I really love the Salted Caramel Biscotti. I would really like to try the Salted Caramel, sounds delicious! :-) Thank you. I'd like to try the Salted Caramel biscotti. I would love the Cioccolatti and have tried and love the ginger biscotti. I love a chocolate mint biscotti. I works for any time of day! Yum! I would love to try the Cioccolatti. I want to try the Salted Caramel biscotti! I love the Cioccolatti flavor of Nonni's Biscotti. I'd like to try the Cioccolatti biscotti. I would like to try the Salted Caramel flavor! I like the Salted Caramel.